You’ve got a big vacation planned, but you’re worried about your dog. 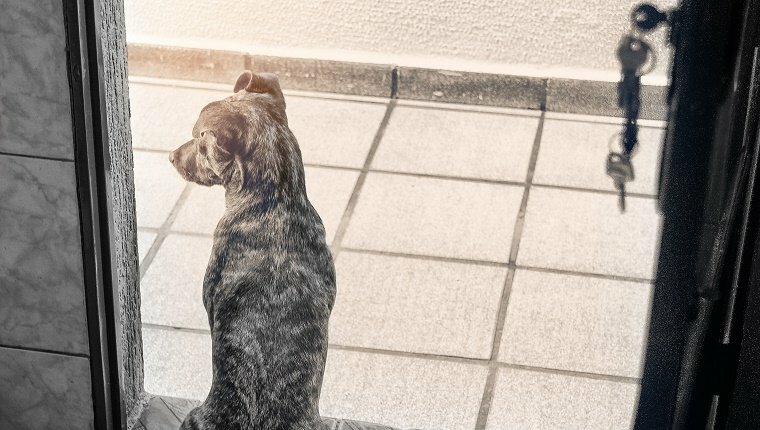 It’s normal for every dog owner to feel guilty about leaving their pup behind, but if your dog has separation anxiety, it can bring on a whole new set of concerns. There are a few steps you can take to reduce your dog’s anxiety while you’re away traveling. Here are eight ways to make sure your dog is as comfortable as possible. Boarding facilities and kennels take on many dogs at a time, which can create a noisy, stressful environment. 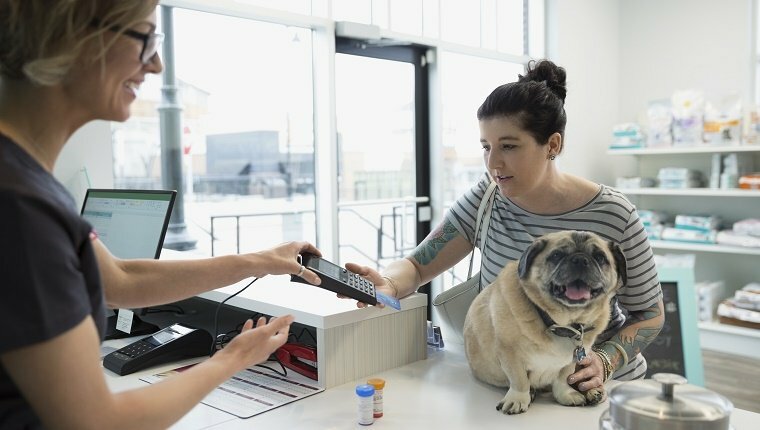 These facilities are often understaffed around the holidays, and your dog is not likely to get the personal attention they need. Also, with so many dogs so close together, disease can run rampant. If you absolutely must use a boarding facility, do some serious research. But this is not a great place for an anxious pup. If you’re not around, the next best thing is someone your dog has met and trusts. A friend or relative that your dog sees often will make them feel a bit more at ease than a stranger. Make sure to go over your dog’s schedule and medical needs to make the transition as painless as possible. There are many types of pet sitters, but you should find one from a trusted source and pay attention to reviews online. 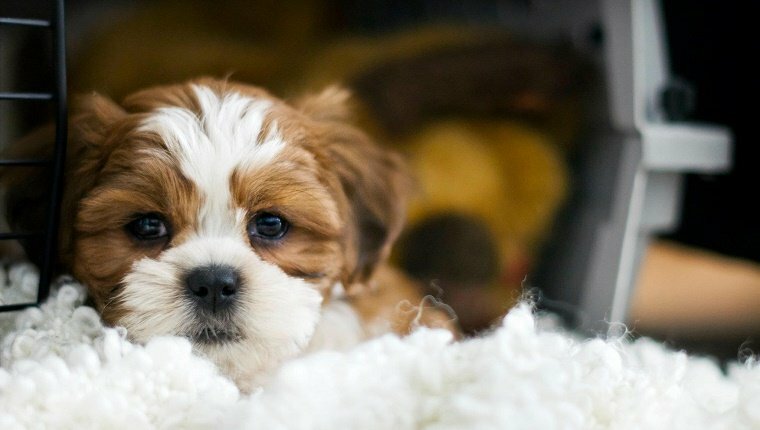 The best pet sitter is one that will stay in your home and watch your dog. That way your pup will at least have a familiar environment, which can ease their nerves a bit. Make sure your dog has a chance to meet the pet sitter while you are present beforehand so they’re not stuck with a completely new stranger when you leave. As you leave, make sure your pup is distracted. You’ll probably want to say goodbye to your dog, but get that out of the way well before you go. Saying goodbye can clue your dog into the fact that you’re leaving and trigger anxiety. 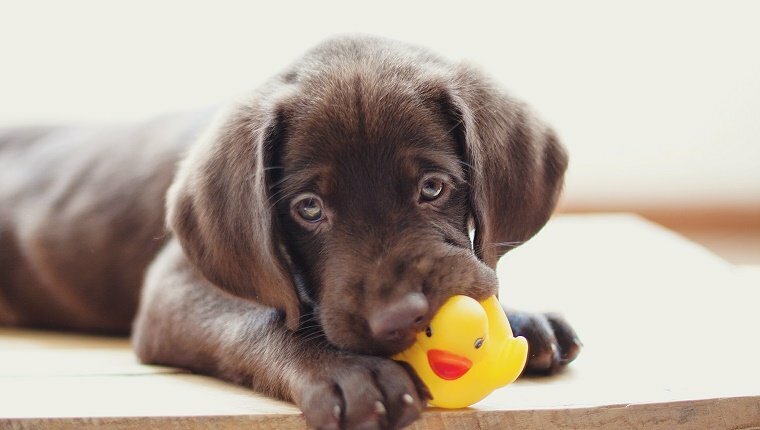 Distract your pup with a chew toy or a peanut butter filled Kong–make sure the peanut butter is xylitol-free–so he won’t notice that you’re about to go. The act of leaving can make your dog very nervous, so the more you can draw their attention away from it, the better. Leave some items that will make your dog feel safe. Their crate is important because it’s a safe place for them to retreat. If they have a favorite toy or bone that they carry around when they’re nervous, make sure they have it with them no matter where they’re staying. Comfort items can help your dog feel a familiar presence that reduces anxiety. Socialization is important for dogs, and it will help an anxious dog cope with being around other people. You should also steadily get your dog acclimated to you leaving. Gradually help your dog feel comfortable with seeing you getting your keys, putting on your shoes, walking to the door, and eventually leaving. Consult a behaviorist before you jump into training. 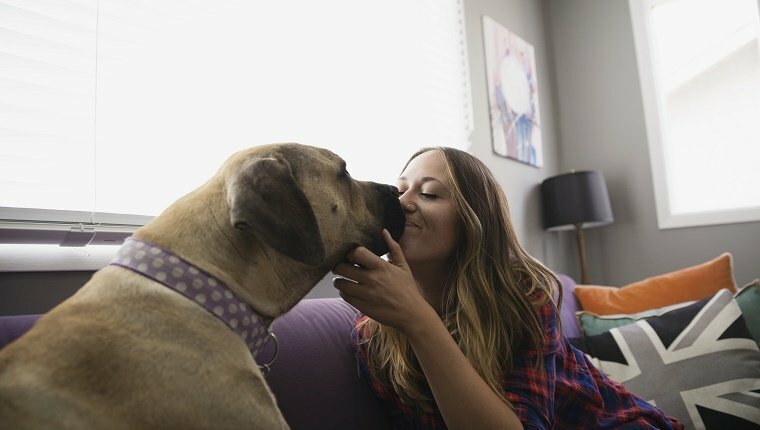 It can take several weeks, or even longer, to completely train away the anxiety your dog feels when you leave. Be patient and start as early as possible. If your dog’s anxiety just won’t go away, you should consult your veterinarian about medication that can help reduce stress. This is not a solution for every dog, but it works for many and will help take away some of the anxiety your dog feels. Some medication should be taken every day and will take time to build up in your dog’s system, so make sure you follow instructions closely. Look up side effects and familiarize yourself with any medication your dog will be taking. If everything else fails, look into pet-friendly travel options and accommodations. Plan a trip where your dog can join you every step of the way. 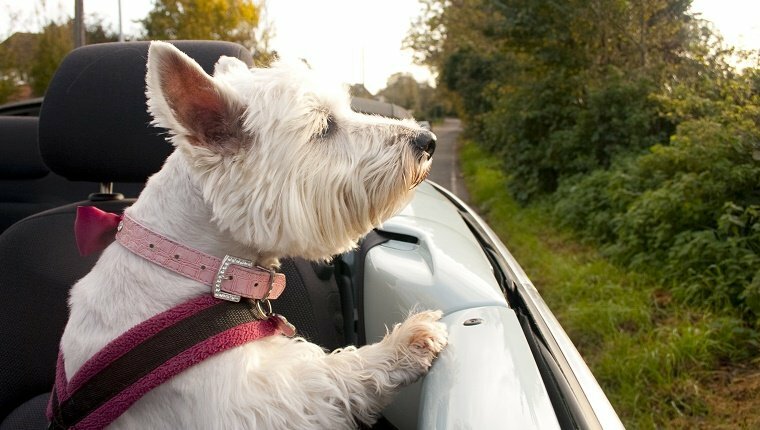 There are tons of fun travel options for you and your dog like road trips, camping, or even visiting some national parks. Sometimes bringing your dog along is the best way to ease your dog’s mind, as well as your own. How do you help your dog cope with you leaving to travel? Let us know in the comments below!